Obesity is a condition in which excess fat accumulates in our body which causes may health problems. And this will lead to diabetes, liver disease, heart disease and many types of cancer. 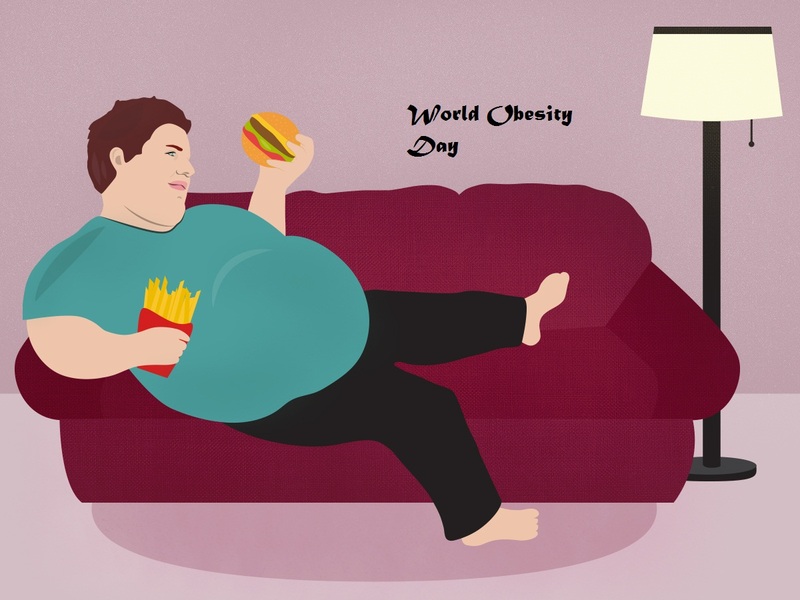 WHEN IS WORLD OBESITY DAY? The World Obesity Foundation launched first World Obesity Day in 2015, it’s an registered charity made by various regional and national obesity associations. They help people to achieve and maintain healthy weight, various measures to overcome obesity, and to share their experiences.